LMN Architects + MCM/DA Project Description. 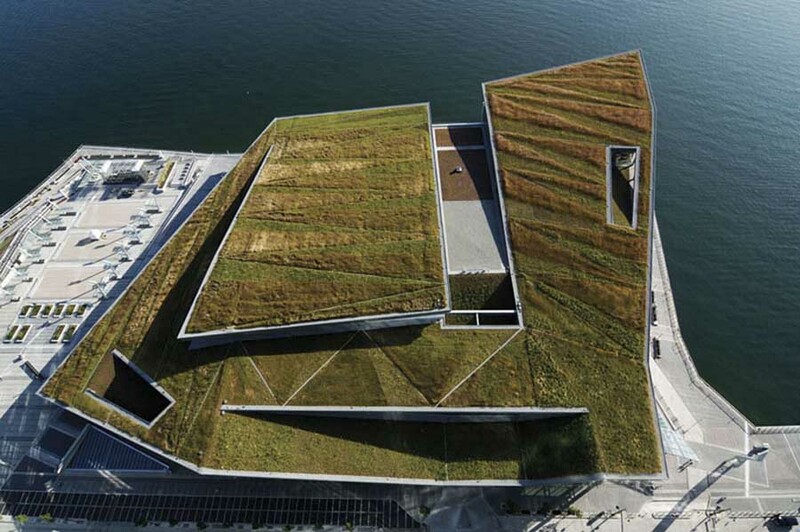 FROM THE AIA: The new Vancouver Convention Center West integrates the urban ecosystem at the intersection of a vibrant downtown core and one of the most spectacular natural ecosystems in North America. Schooley Caldwell was the Associate Architect (as a consultant to LMN Architects, the Design Architect and Architect of Record) for a $140 million renovation and expansion project at the Greater Columbus Convention Center.